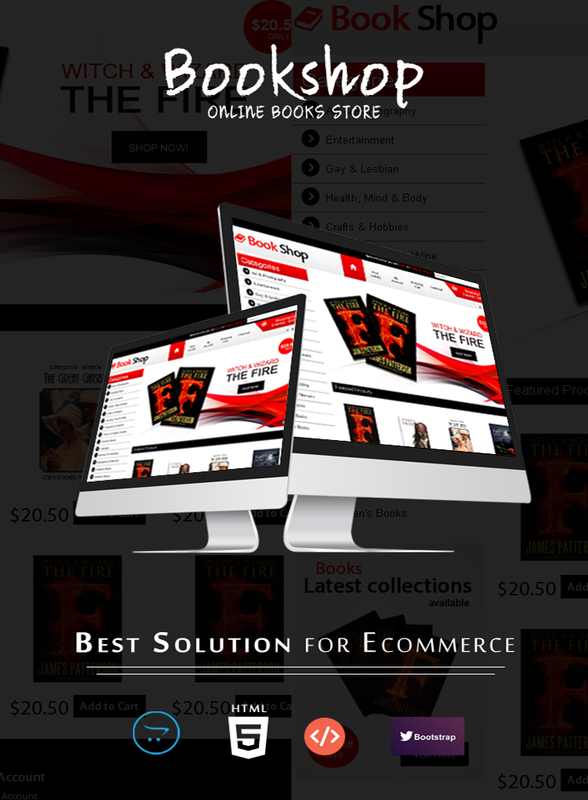 Bookshop - Premium Opencart Theme is a very advanced OpenCart theme suitable for Book products related Stores. 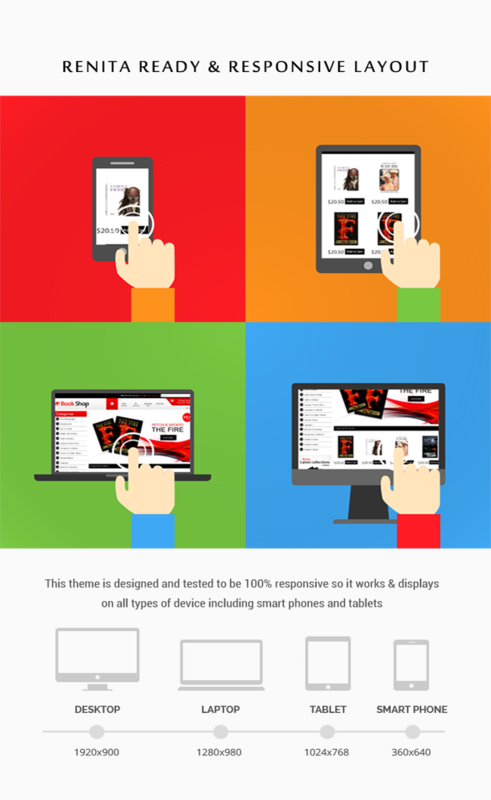 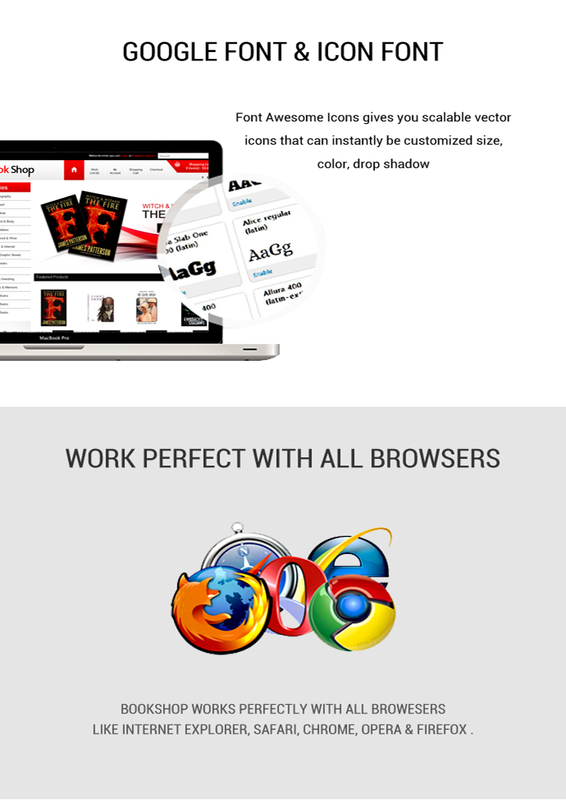 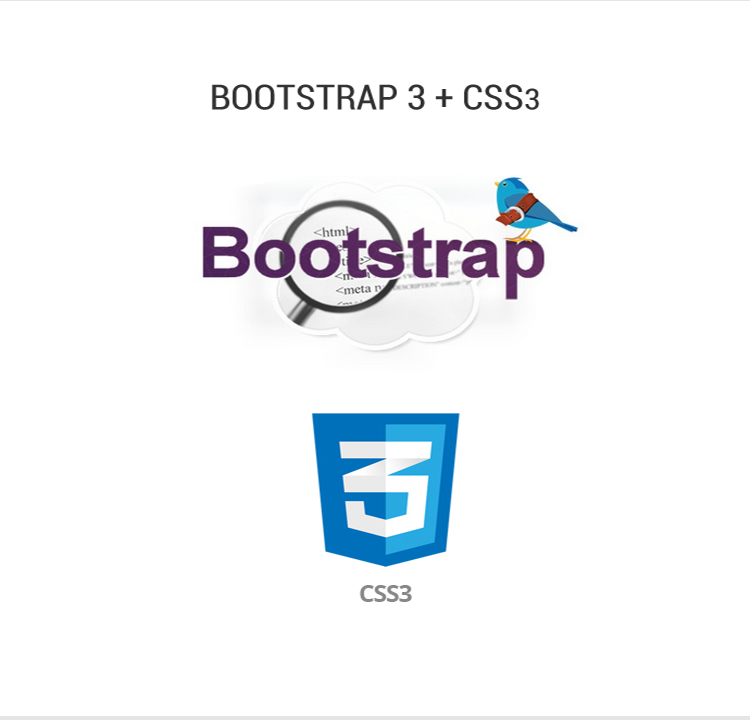 The theme is designed in a way to use in all kind of store. 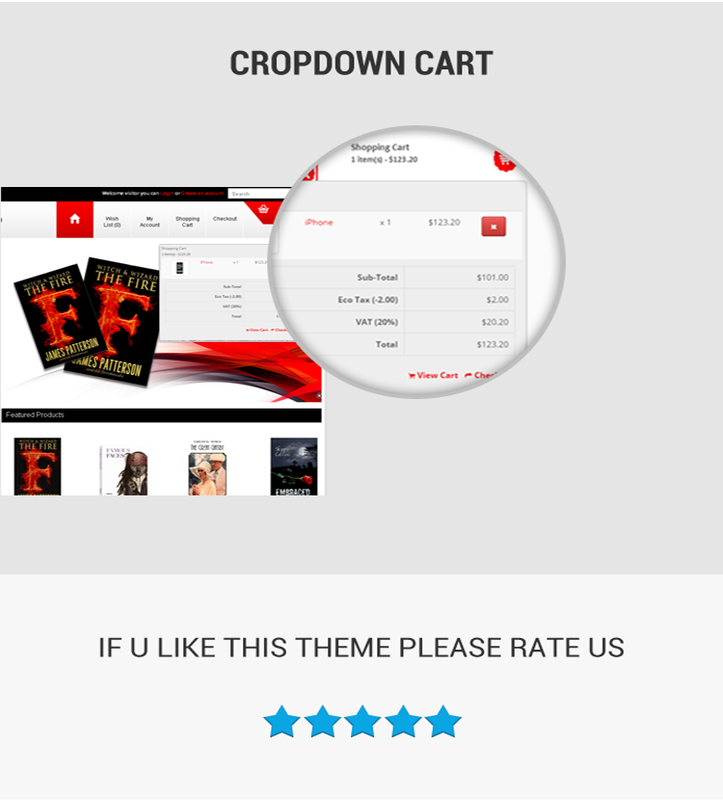 Whether you're looking for a new skin for your existing Opencart based store or a template to modify for your client, Bookshop - Premium Opencart Theme is the right choice.